Logan is a strong, trailblazing leader ready to stand up for the 101st. "I value education, equal rights for all, equal treatment in the workplace, and just and fair elections." Carolyn Logan grew up in Asheville, NC. In 1977, she joined the Asheville Police Department, becoming the first black female police officer in Asheville. In 1984, Ms. Logan joined the North Carolina Highway Patrol, becoming the first black female trooper in the state of North Carolina. In 1985, she was sent to serve Mecklenburg County, eventually promoted to Sergeant, served Gaston County, and then Union County as a Traffic Safety Specialist. 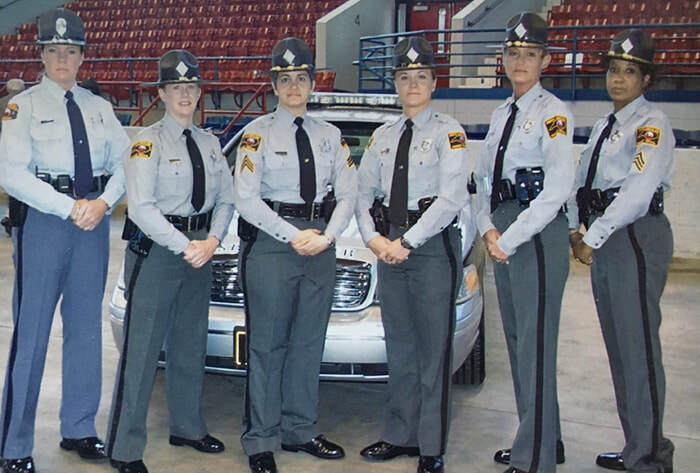 She was the only black female trooper in the state of North Carolina for 14 years. In 2007, she was the first female of any race to retire from the North Carolina Highway Patrol with the required 30-year minimum. At Belmont Abbey, Ms. Logan studied Criminal Justice and has completed the Administrative Officers Management Program through NC State University, and is a Certified Basic Law Enforcement Instructor. Ms. Logan is the recipient of the Order of The Long Leaf Pine from the state of North Carolina for extraordinary service to the state. 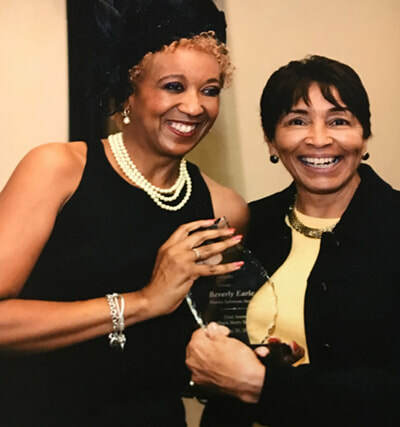 She also received the Trailblazer Award from the Black Women’s Caucus, and the Pioneer Award from North State Law Enforcement Officers Association. 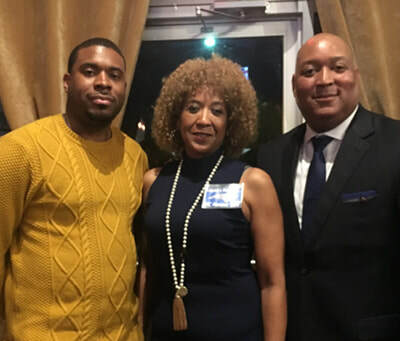 She is currently serving her third term as the president of the Black Women’s Caucus of Charlotte Mecklenburg and previously served as a member and as vice chair of the Mecklenburg County Commissioners’ criminal justice advisory committee. 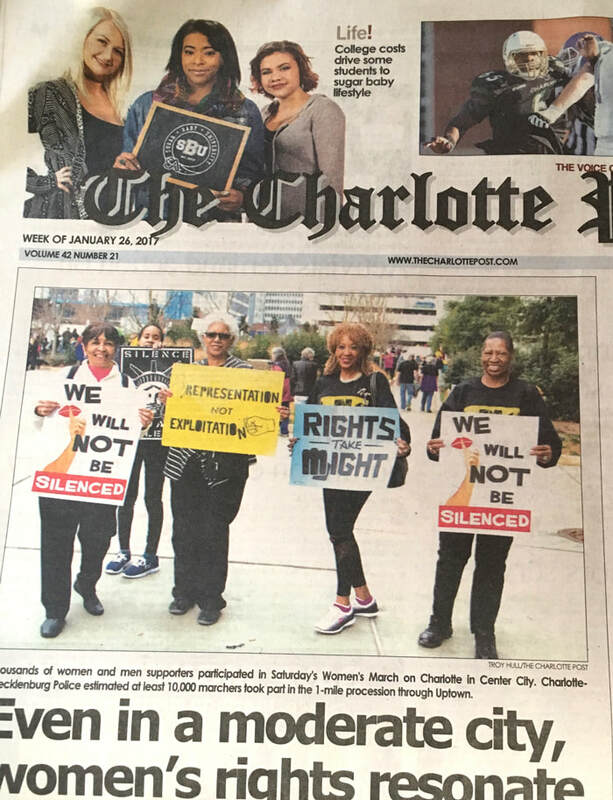 ​She is a member of the Black Political Caucus in Charlotte as well as a member of the Charlotte Women’s March, and was a guest speaker at the march in Charlotte in January 2018. 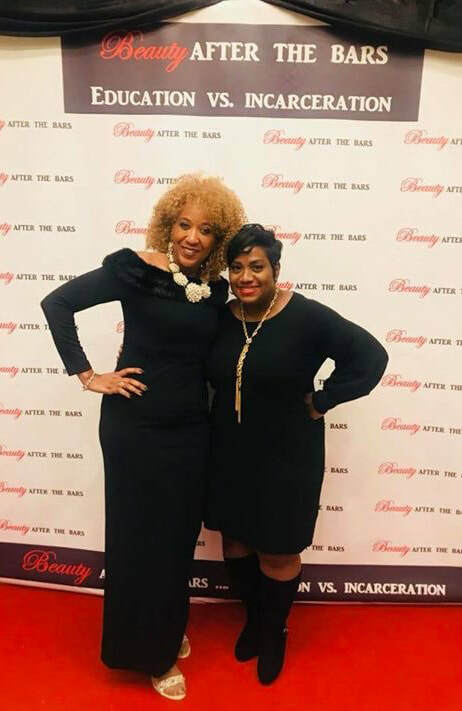 She is currently employed by Atkins North America and is the mother of three wonderful children, Christopher, Morgan and Taelor. ​While employed with the police and the highway patrol, I experienced harassment, ridicule, and unfair treatment but I stayed when asked to leave, and fought back when told no. 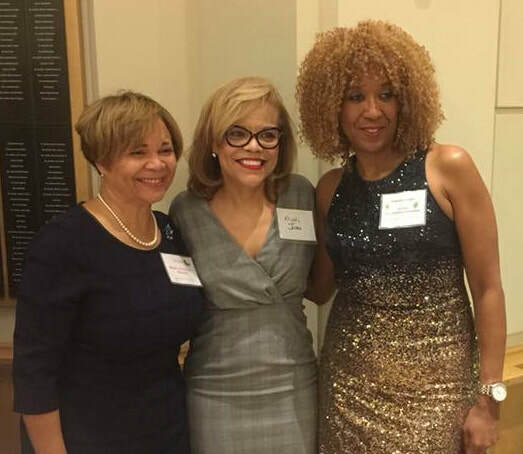 Women experience far too much of this in the workplace, and I want to show women of all ages and races that we can be who or what we want to be." 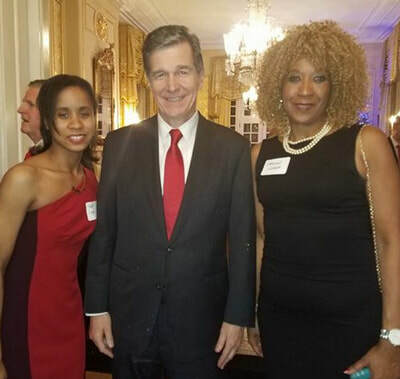 ​I’m running to give women a strong voice in North Carolina. I value education, equal rights for all, equal treatment in the workplace and just and fair elections. Help me turn NC Blue!"